IceBubble were approached by Oxspring to provide a business solution for their client as their current solution used an hardware option which was no longer feasible. 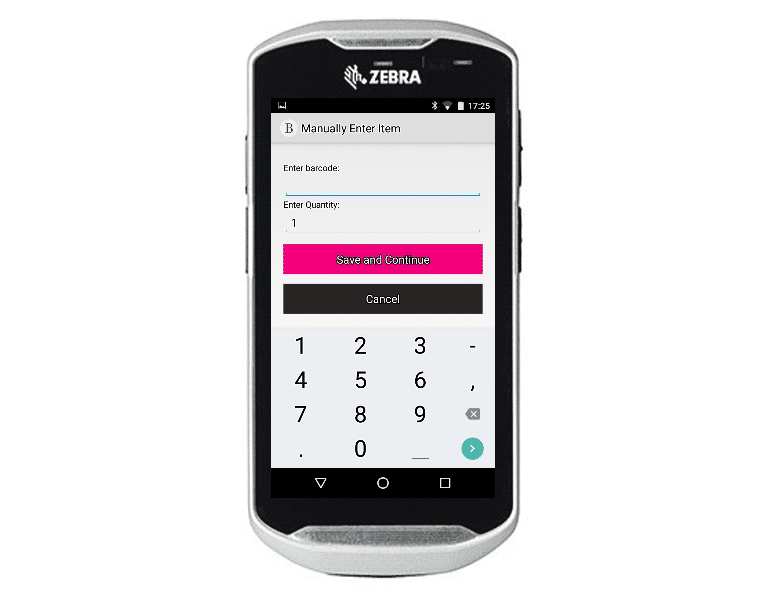 Oxspring had found a new hardware product (The Zebra TC51 Android barcode scanner) that fulfilled their requirements for the client, but they needed a new software solution that could both interact with their current solution and have a seamless transition from old system to new without an interruption in service. 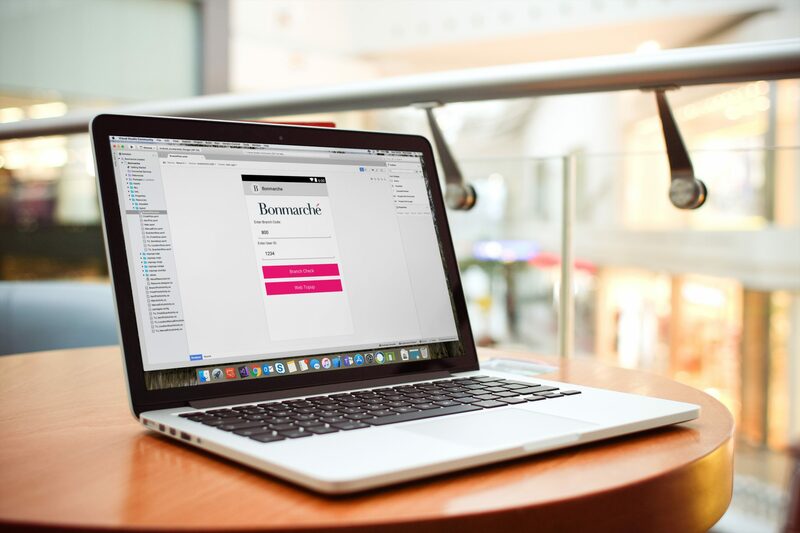 The IceBubble team were able to develop a solution in collaboration with Oxspring that was successful in providing the seamless transition from one system to another without affecting ongoing day to day business activity.